Vintage Chalk Textured Rays On Blackboard. 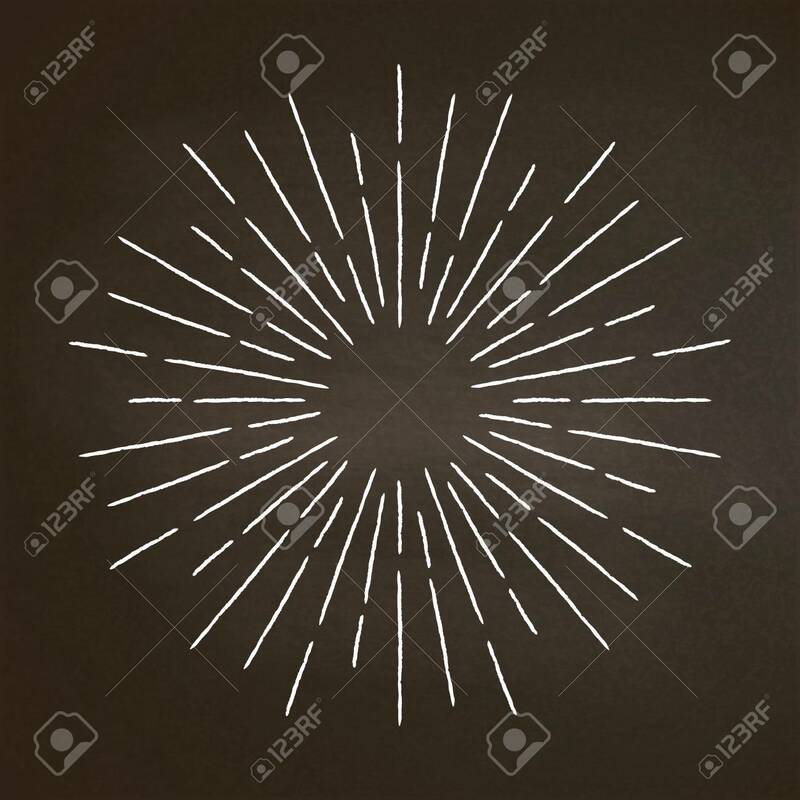 Linear Sunburst Design.. Royalty Free Cliparts, Vectors, And Stock Illustration. Image 106024195. Vector - Vintage chalk textured rays on blackboard. Linear sunburst design element in retro style. Vintage chalk textured rays on blackboard. Linear sunburst design element in retro style.